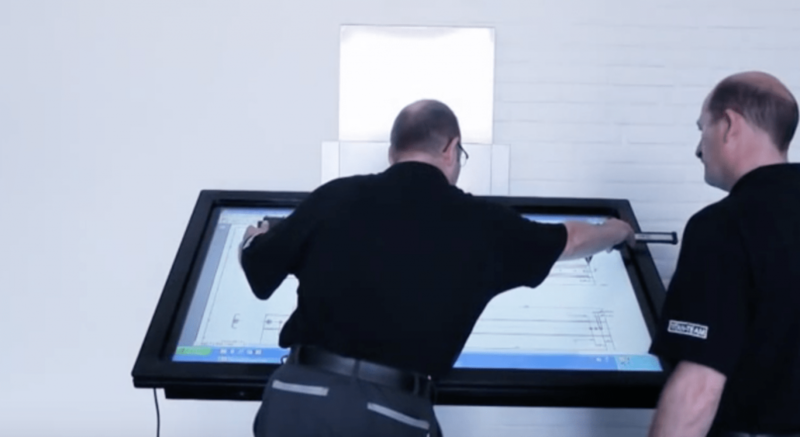 TouchIT Fusion 2 – Interactive LED, Easel and Table all in one product! The TouchIT Fusion 2 is the future of interactivity. Available for TouchIT LED Y Series LED Displays in 55″, 65″ and 75″, the TouchIT Fusion 2 is three products in one! An Interactive Easel, an Interactive Table and an Interactive LED – Choose how you want to use the product at the touch of a button – perfect for any drawing, planning or design application. A 3-in-1 product designed to promote group collaboration and engagement. 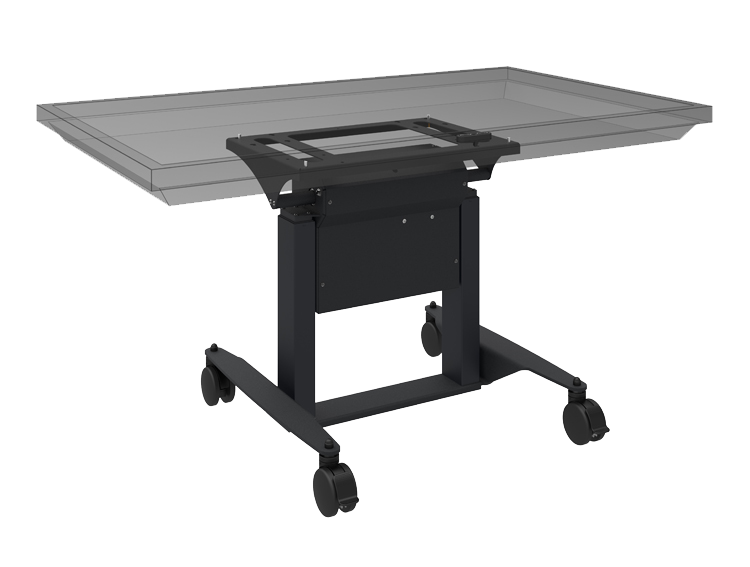 Fusion 2 is able to operate totally flat as an interactive Table. Small groups can work together to complete and activity or work independently to contribute towards the completion of a group project. The TouchIT Fusion 2 is a 3-in-1 product designed to promote group collaboration and engagement. The TouchIT Fusion 2 is designed to be accessible by all.